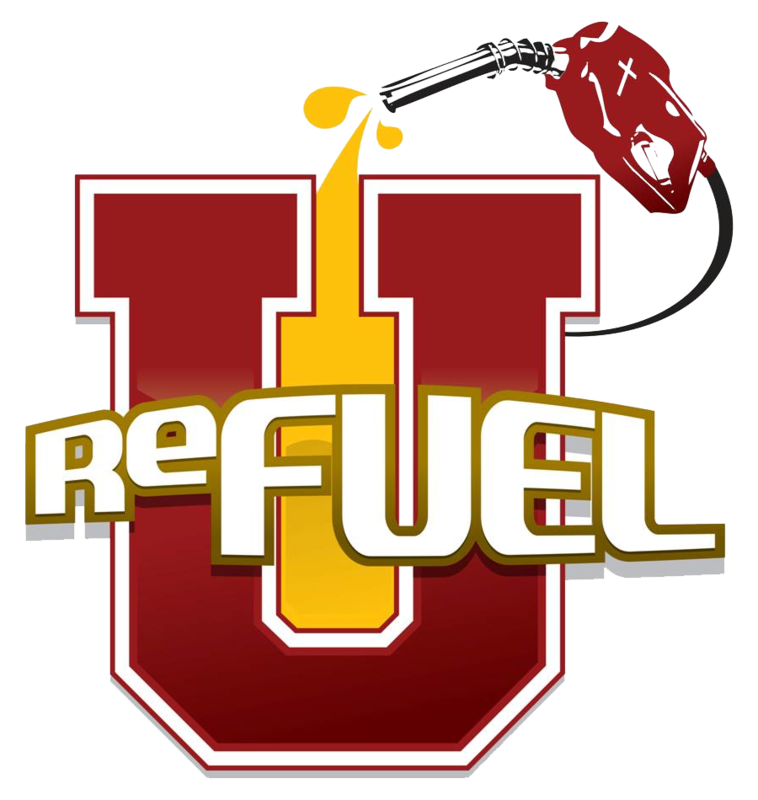 ReFuel U is a ministry that provides online courses for youth leaders, ministers, and pastors. We want to give you the opportunity to learn some of the basic essentials for personal and ministerial development in order to minister to your students with impactful effectiveness and intentionality. DIRECT leaders and youth toward the multitude of resources and online tools. Also, providing the right training in order to direct their students toward Christ. DEVELOP leaders and students to have a healthy understanding of the Gospel and the spiritual, social, and emotional needs of the students in their context through online and offline courses, training, and workshops. DEPLOY leaders and their students to serve their local church and community in a Christ-like manner. Javier is married to his lovely wife, Gigi and has two boys: Isaiah (6) and Gabriel (4). 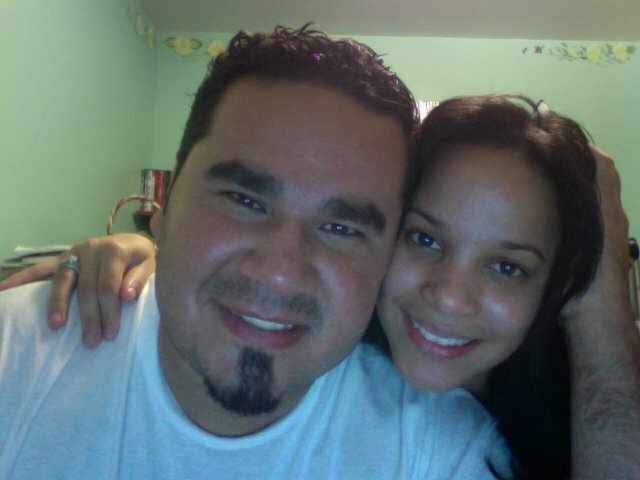 Born & raised in Lawrence, MA, Javier (Jabi) has served in youth ministries in the Greater Lawrence area for over 14 years. He has a degree in Religion and Youth Ministry from Eastern Nazarene College and currently serves as a full-time Youth Minister in Massachusetts. He has a strong passion for helping youth ministry leaders and their teams to serve with effectiveness in preaching, teaching, and modeling the Gospel message. In early 2014, Javier had a vision for creating training courses and workshops for under-resourced youth leaders in his hometown city. After a few roadblocks along the way, he decided to go full throttle in developing this ministry and expanding it to other youth leaders who could benefit from such training. ReFuel U is a product of the many prayers, tears, and hard work aimed towards helping disciple-makers make more disciple-makers.